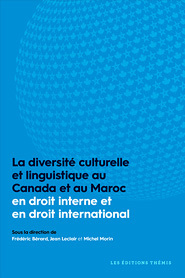 The book marks the completion of Max Planck Working Group on Child Law in Muslim Countries’ first project phase. 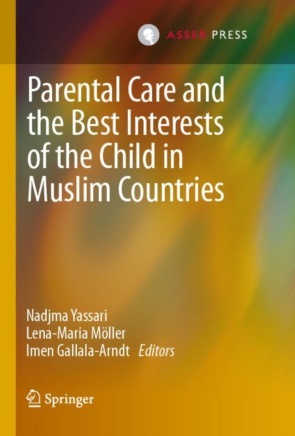 It comprises a total of ten country reports on questions of custody, guardianship and their development within different Muslim jurisdictions as well as two comparative analyses of parental care in both public and private international law. Abstract Chapter 4. Iraq, pages 81-119. 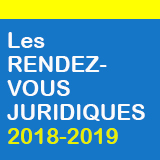 This chapter traces the trajectory of the principle of the best interests of the child in the Iraqi legal order, analyses its implementation and shows how it is perceived and interpreted in jurisprudence. Generally, the principle of the best interests of the child is not expressly recognized as a general principle in the national legal order. However, it is the foundation of the entire children’s protection policy in Iraq and operates as an underlying consideration. Also, Iraqi Personal Status Code makes explicit reference to the child’s best interests as regards custody. This has given courts ample room to interpret and consider the award, loss and revocation of custody on a specific case-by-case basis. The Code regulates custody in one article with nine paragraphs. The principle of the best interests of the child is mentioned on three occasions. Most notably, in 1986, the Iraqi legislature abolished the automatic loss of custody for a mother who remarries and ordered that each case be considered on its own merits. The right to custody is thus not an absolute and discretionary right of any given parent. By putting the child and its best interests in the centre of focus, the judge may noticeably change the order of devolution of custody established by the legislature, awarding custody as is justified by the child’s best interests. Ce contenu a été mis à jour le 14 décembre 2018 à 17 h 53 min.